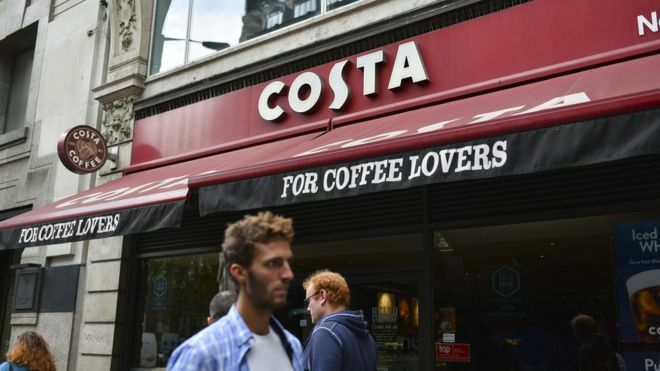 An advert for Costa Coffee has been banned for urging customers to buy a bacon roll rather than avocados. The radio ad featured a voiceover which said there was "a great deal on ripen-at-home avocados" but they will only "be ready to eat for about 10 minutes, then they'll go off". The advert told people to choose the "better deal" of a roll or egg muffin. Two listeners complained that the ad, which aired in June, discouraged people from opting for fresh fruit. The advertising watchdog agreed with the complaints and upheld them. Costa said its ad played on the "frustration and unpredictability of the avocado". The chain claimed it was not suggesting that listeners must choose between the two breakfast options, but that it was instead telling people about its promotional offer.